Did heartbreak lead to Amy's untimely death? 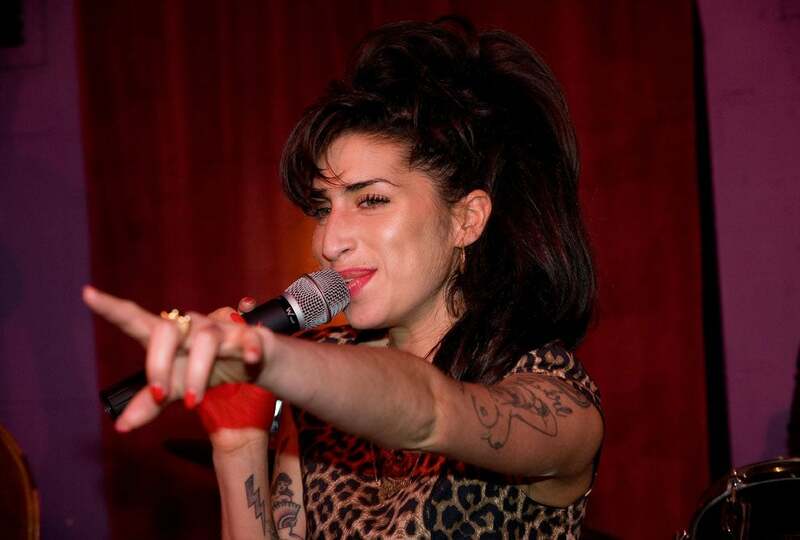 Did Amy Winehouse die of a broken heart? Since her 2009 divorce from Blake Fielder-Civil, we’ve watched the troubled singer slide further and further downhill, canceling performances and embarrassing herself in public. Yet she was so talented and promising at the beginning of her career that we couldn’t help but root for her to eventually get her drug and alcohol issues sorted out.